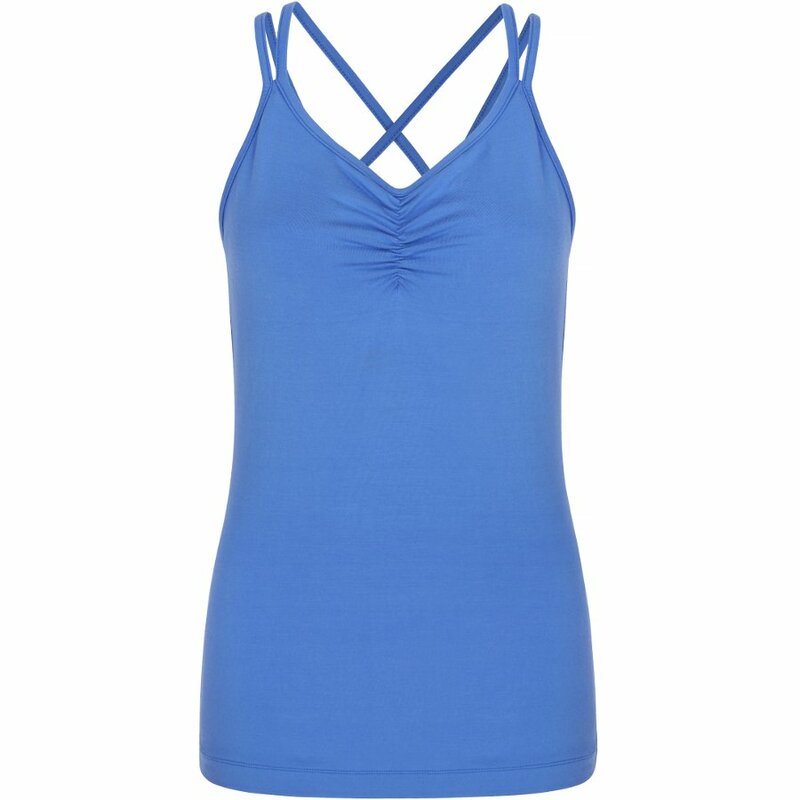 An elegant, fitted cami made with a sustainable blend of bamboo and organic cotton. It has a long body and smooth fit to make sure it stays in place during yoga practice or a pilates class. The double crossover straps and built in bra provide maximum support during any activity while the stylish look allows this piece to be worn day-to-day. This vest top made in a factory in Turkey where employees work in excellent conditions, work a maximum of 45 hours per week and are given holiday pay. 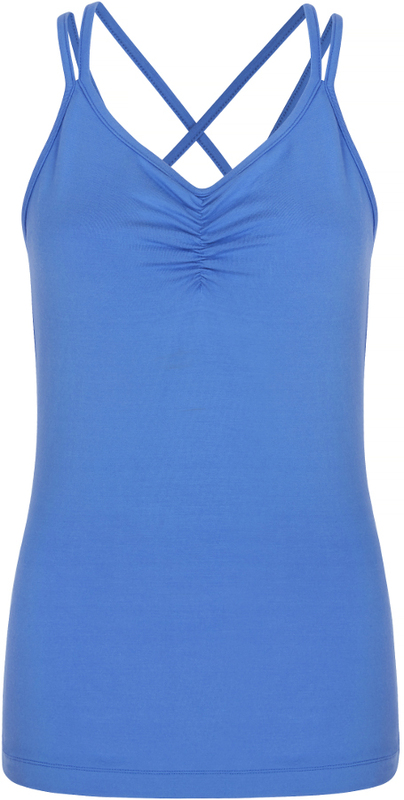 The Asquith Bamboo & Organic Cotton Conquer Cami product ethics are indicated below. To learn more about these product ethics and to see related products, follow the links below. 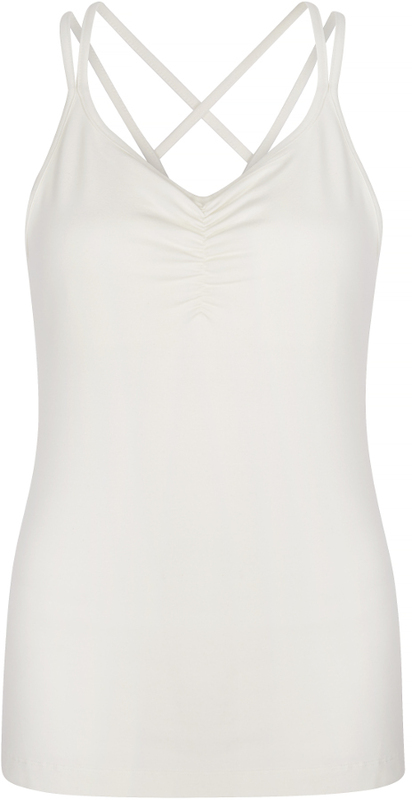 There are currently no questions to display about Asquith Bamboo & Organic Cotton Conquer Cami.